Colorado Springs and the surrounding areas are outstanding locations to start your life or to relax in your retirement years. Much lower cost of living than in Denver which is just 60 miles up the freeway, very low unemployment, and year round activities that rival any location! 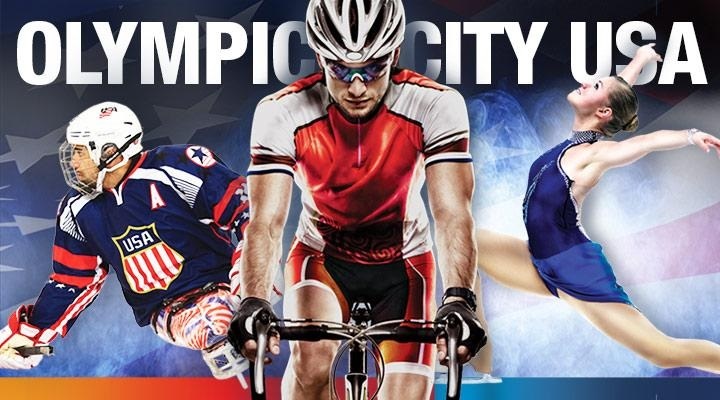 Click on the link and see all there is to see and do here in Olympic City USA!